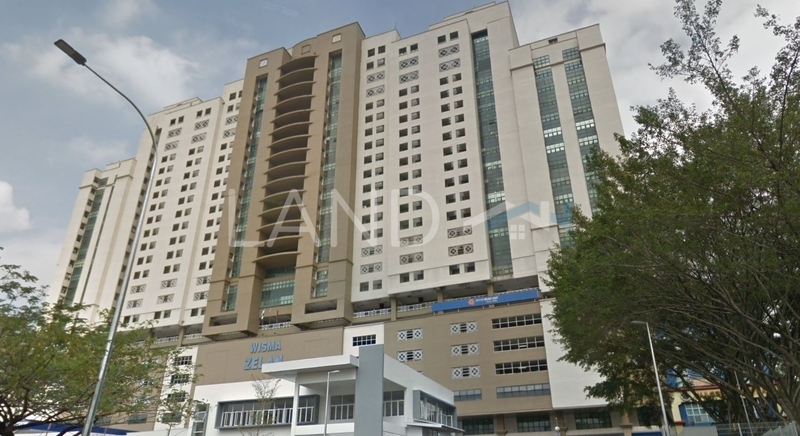 Wisma Zelan is a leasehold office building located in Bandar Sri Permaisuri, Cheras.The built-up available at this project is 860 sf to 1,137 sf. It was developed by Zelan Bhd. Zelan Bhd is a boutique property developer listed on Bursa Malaysia, and it has built about 2 property projects in Malaysia. As for hospitals, there are Universiti Kebangsaan Malaysia Medical Centre and Universiti Kebangsaan Malaysia Medical Centre (Main Lobby). The current market prices for Wisma Zelan are from RM260,000 to RM300,000 (about RM260 psf); while the monthly rentals are from RM1,200 to RM1,700 (about RM1.32 psf). The highest median price psf ever recorded was RM302 psf in Q3 2018; while the lowest one was RM166 psf in Q3 2011. 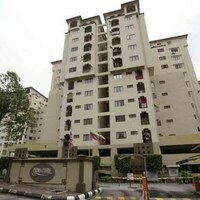 The most popular layout and size combination at Wisma Zelan is 1,137 sf with a median price of RM260 psf. For price wise, the most expensive one is 952 sf with a median price of RM320 psf; while the cheapest one is 1,137 sf with a median price of RM260 psf.